the perfect time to get the central heating ready for those cosy nights in. to occur is air gets into the pipes and the radiators need to be bled. to yourself. 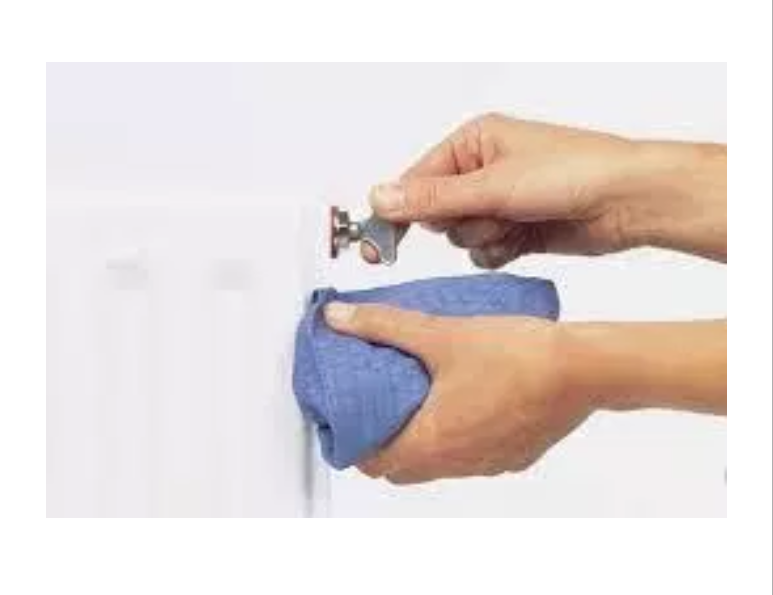 Never attempt to bleed a radiator if the water is still hot. located at the side of the radiator. bowl underneath the valve in case the water does leak out. valve. Then turn the key clockwise to close the valve. bleeding are completely hot and working correctly.